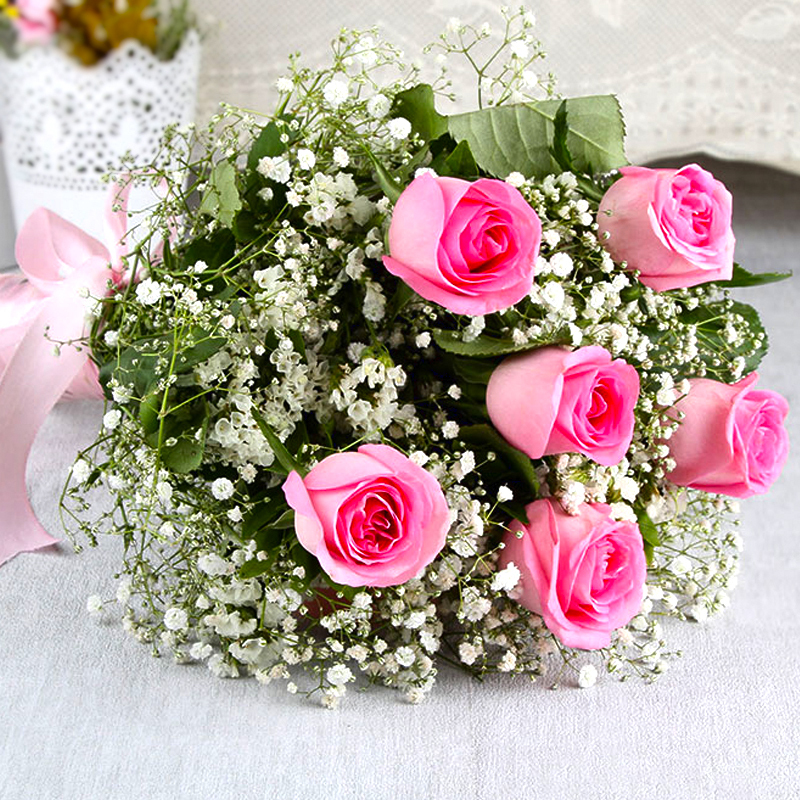 Product Consists: Hand Tied Bunch of 6 Pink Roses with lots of green fillers. 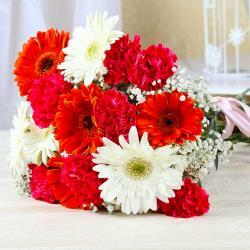 Enliven the special event of your loved ones by treating them to sheer elegance of heavenly flowers of Gifts Across India. This is a wonderful gift hamper that comprises of a bunch of freshly cut six in pretty pink color that are tied together with matching ribbon in bow shape. It is enhanced by classy cellophane wrapping. 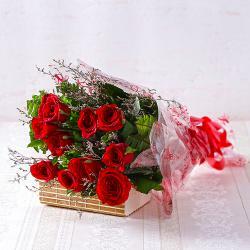 This elegant gift of blooming pink roses in a bunch is all set to touch hearts of dear ones and make their special celebration unforgettable on different occasion like Birthday, Anniversary, Romantic, Valentines Day, Missing You. 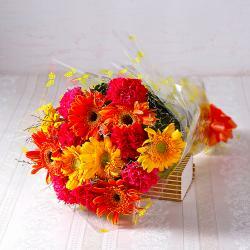 So book your order now and express love in a beautiful way. 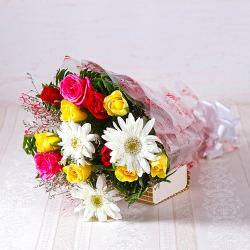 Product contains : Hand Tied Bunch of 6 Pink Roses with lots of green fillers.